Cotton printed dhoti with drawstring and elastic waist. 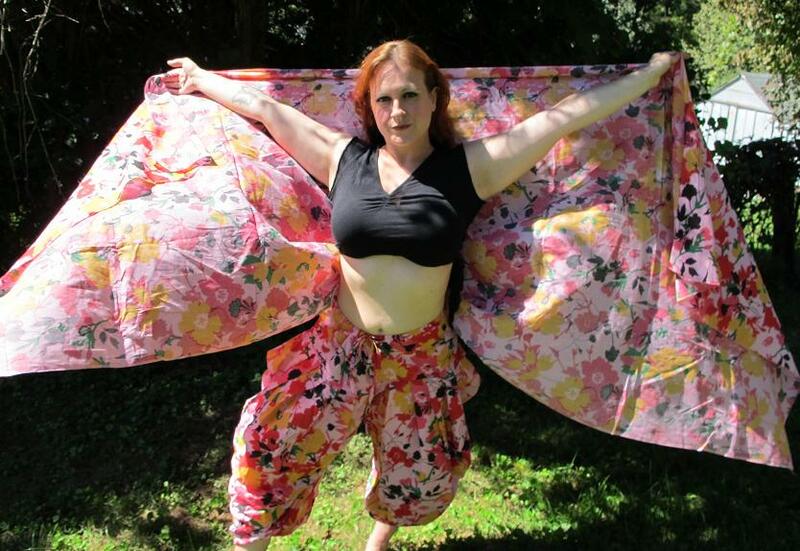 We design custom makes this belly dance pants with any color choice. This pants will be made to order with your size. no extra charges for plus size.